At a time when it seems like there couldn't possibly be room for any more bloggers on the internet, new sites seem to be springing up everywhere. 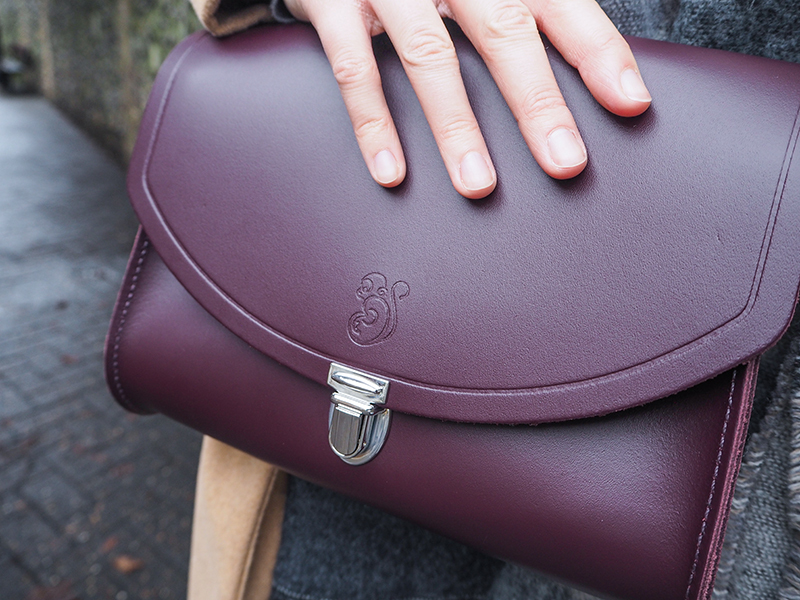 In all the noise it can be hard to stand out, and even harder to think of things that haven't been blogged about before. There are some badly written blogs out there, full of spelling mistakes and bland, unexciting content, but there are some brilliant ones too, so I've learned a lot in my 2 years on the scene. A well written blog can take you from strength to strength. 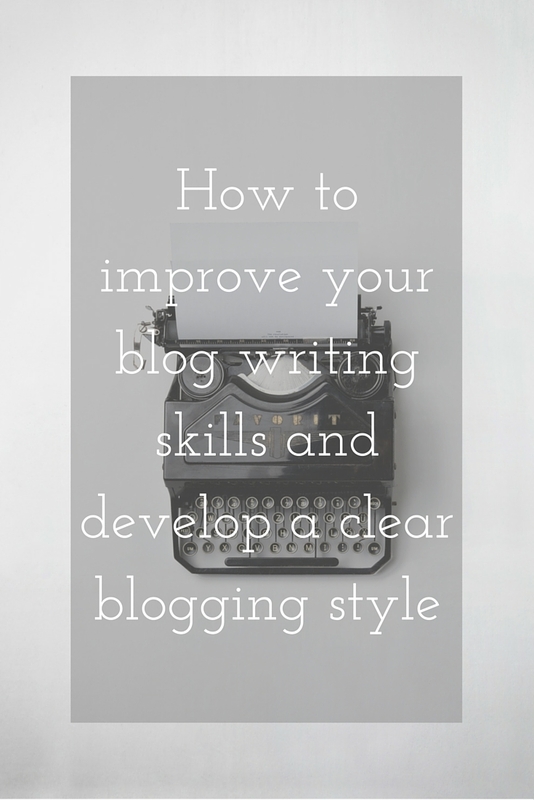 so here are some of my top tips for improving your blog-writing style. Never stop reading - My whole life I have repeatedly been told that the best way to learn, develop and grow is to read. Read widely and diversely. Read at random. Hell, read a cereal box packet if you're so inclined. I found when I went to university my literature course exposed me to so many different kinds of writing that even though I wasn't consciously trying the quality of my own work sky-rocketed. There's such a wealth of material out there on the blogosphere and each of us has something to learn from the other. Develop a distinct style - Over the time that I've been blogging I've slowly developed a writing style that (I hope) is individual to me, and is consistent post-to-post. 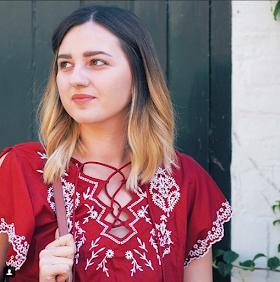 Some really great examples of this are Hannah Gale, who injects every post with some train of thought and TMI goodness, and Anna over at Vivianna Does Makeup, who might be one of the sweetest bloggers in all the land. Their styles are very distinct, to the point that I could tell who they were by if you read them to me. I'm not saying you have to give any private details away, but try to give a little of your personality to every post, whether it's a line or two about life or a little humour. Your readers will identify with you more if they feel like they know you. Proof every post twice before publishing - I cannot tell you how many blog posts I've read on very established, professional sites that contain spelling mistakes, don't quite make sense or go on for way, way too long. Before you hit that publish button read through and edit your post at least twice. Have you spelled the product name correctly? Have you said the same thing twice? Could you cut out some of the rambling? Every paragraph should tell the reader something new or present a new point - if it doesn't, cut it out. I've written many a late night post before only to go back to them the next day to find I went way off-piste and sound like a madman. Editing your posts will dramatically up the quality of your work. Use more than one post format - Someone who does this really well is Dana over at Wonder Forest. She balances blogging and design tips with posts about makeup and style, health, fashion and more and often switches up between classic blog post format, lists and image-based posts, all while ensuring the written style is consistent across the board. If you feel like your usual type of post is getting boring, switch it up a little. Write passionately - Bridget at Deer Circus is one of my favourite bloggers because she writes about precisely what moves her or is on her mind. Depending on what your blog is about, you may not want to splurge your thoughts onto the page, but it's important that you feel passionate about your subject. If you're writing about something you love and enjoy. this should come across in your posts. Let people know why what you're writing about is important. Some of the best blog posts I've ever read haven't even been about anything at all, the blogger was just moved to write, and as a result I was moved too. Not everybody is confident about their writing, but you don't have to be the next Shakespeare to write an interesting, meaningful post. 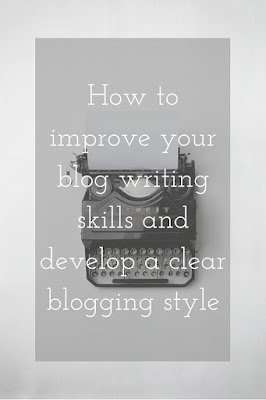 What are your top tips for improving your blog writing skills?